The flagship of the Ford-owned brand replaces the MKS, and reintroduces the famous Continental badge that’s been on hiatus since 2002. The new sedan is actually slightly smaller than the MKS, and will be built in the same factory as the Ford Mustang at Flat Rock, Michigan. 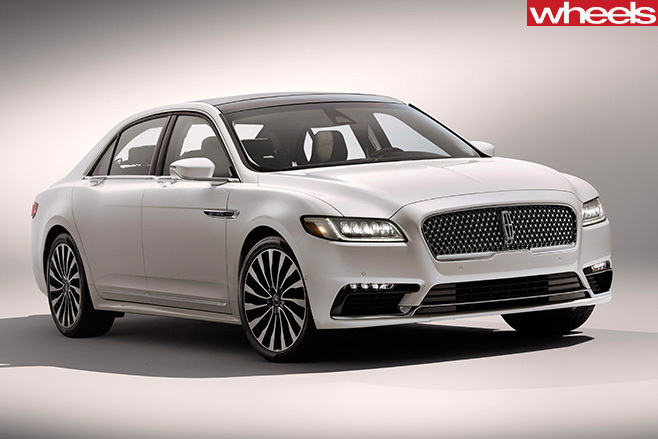 Styled under Wolff, who established the Lincoln Design Studio after being poached from arch-rival Cadillac in 2010, the Continental introduces a new-look signature grille and LED lighting, setting the tone for the brand’s new design language. That includes exterior door handles that are integrated into the large sedan’s beltline, which leaving a cleaner body side, as well as a full-width single tail-light. As Ford had confirmed, the overall look of the production version has changed little since the concept was shown at the 2015 New York motor show last April. Underneath that skin, the Continental sits on a lengthened Ford Fusion platform (the Mondeo in Australia) with all-wheel drive, and power coming from a 298kW 3.0-litre twin-turbo V6 that the company says is ‘exclusive to Lincoln’. That’s a crucial point as Lincoln’s comeback pushes to differentiate itself from its donor products, something that Cadillac has been much more successful in doing. Part of that aim was the recruitment of Wolff, a graduate of Melbourne’s Monash University, who was tasked with revitalising Lincoln after a cataclysmic fall in sales. 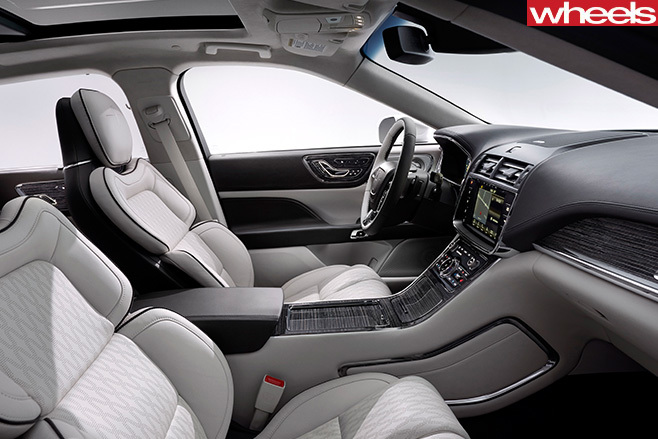 Part of a $USD1billion investment in the brand under then Ford boss Alan Mulally, it was Wolff’s job to create a design ethos, and the direction for the range of future products as it chases Cadillac. Lincolns, in contrast, were chastised as Ford products wearing fresh headlights and grille. 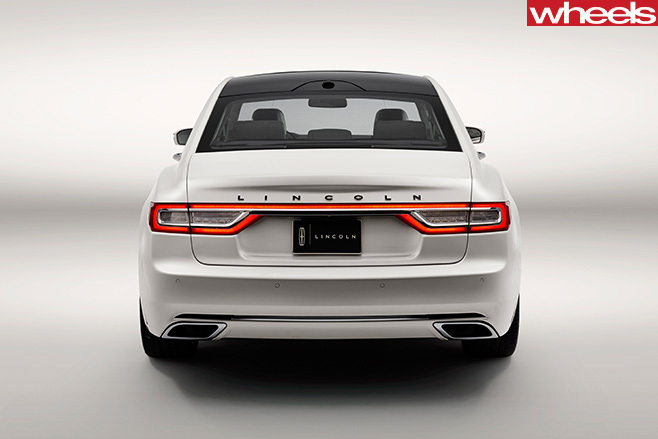 It’s reported that Wolff has wanted to differentiate Lincoln’s models further from the Ford products that they’re based upon; however he has suffered internal resistance, blamed on the ‘One Ford’ mantra that products must be globalised and harmonious. 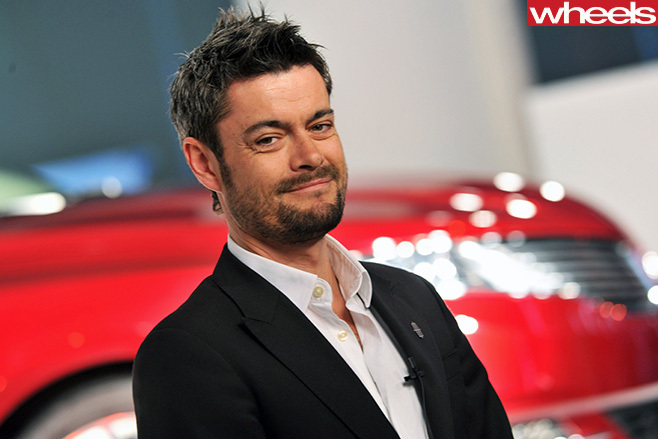 That could be the reason that in late 2013, David Woodhouse took over the role of design director, leaving Wolff as Lincoln’s head of exterior design. The brand’s peak of 231,660 cars in 1990 was a fond memory when Wolff arrived, with sales dipping below 100,000 in 2009. Last year, Lincoln sold 101,227 cars globally compared to Cadillac’s 277,868, with Cadillac’s 7.5 percent global growth pipping Lincoln’s 7.1 percent for the year. At the Continental’s unveiling at Detroit, Ford CEO Mark Fields told the media that Lincoln has an ambitious goal of 300,000 cars per annum. In the quest for such significant growth, the new Continental is part of the brand’s assault on the Chinese market, where its main focus lies. The brand entered the Chinese market in 2014, making 2015 its first full year on sale with 11,000 units sold. There’s a long way to go if it’s to match Cadillac’s China sales, which were 79,779 last year. The Continental is the spearhead, and will be joined an updated MKZ later this year that’s been wrapped in the new Continental’s design language and uses the same twin-turbo V6. It was shown at the 2015 LA motor show. A Ford Explorer-sized SUV is also rumoured to sit above the current Navigator, while there will still be room for a small SUV to sit below the MKC, which rides of the Ford Kuga (Escape in the US) platform. Lincoln is not likely to come to Australia in the near future – if ever – even if General Motors moots bringing Cadillac here through Holden dealers. The focus for Lincoln right now is China and North America. What will help Lincoln is that Ford CEO Mark Fields has announced that it expects a record pre-tax profit in 2016; a resource-rich parent company can only be good news for the brand.